Shanghai is the largest city in mainland China and was one of five treaty ports across the country opened to foreign trade in the 19th century. 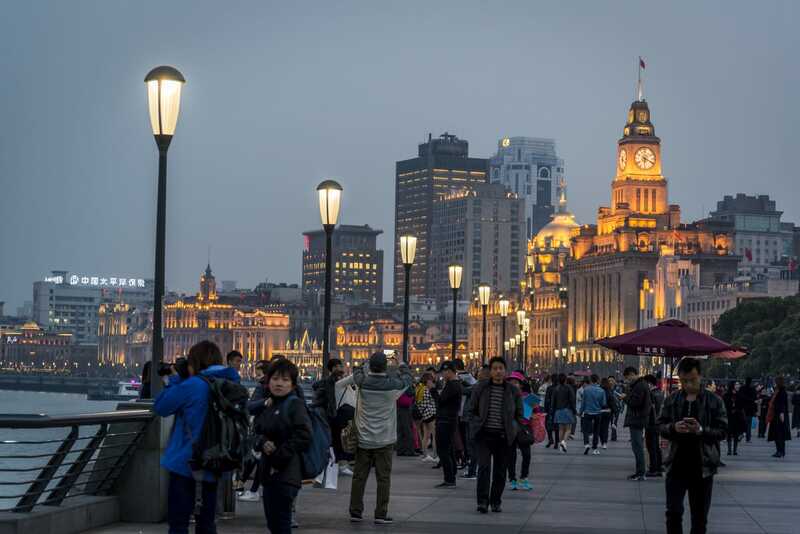 The city offers the best of both worlds with the Huangpu River dividing the two – Puxi on the west with its old architecture and romantic past and Pudong on the east with its futuristic skyline underscoring China's status as the world's second largest economy. An effective network of underground trains (Shanghai Metro) serves its 20 million residents. 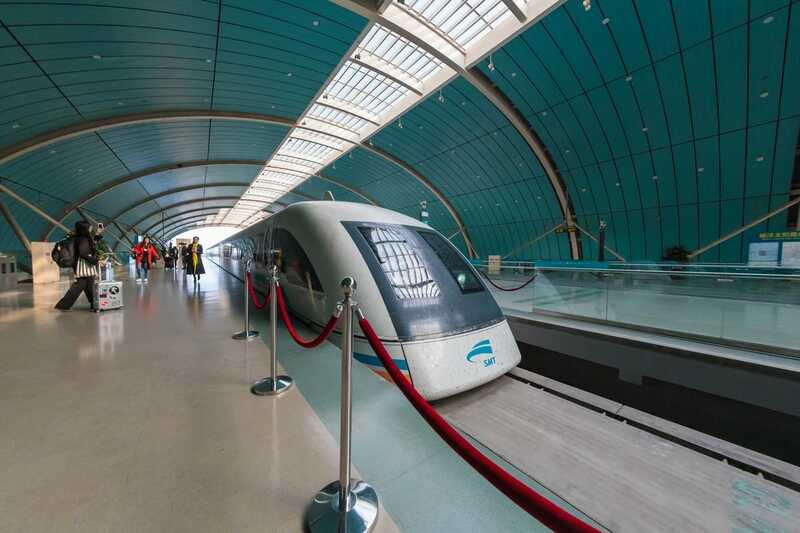 If you feel the need for speed, the Maglev train will whizz you from Pudong International Airport to Longyang Road station, covering a distance of 30 km in seven minutes! 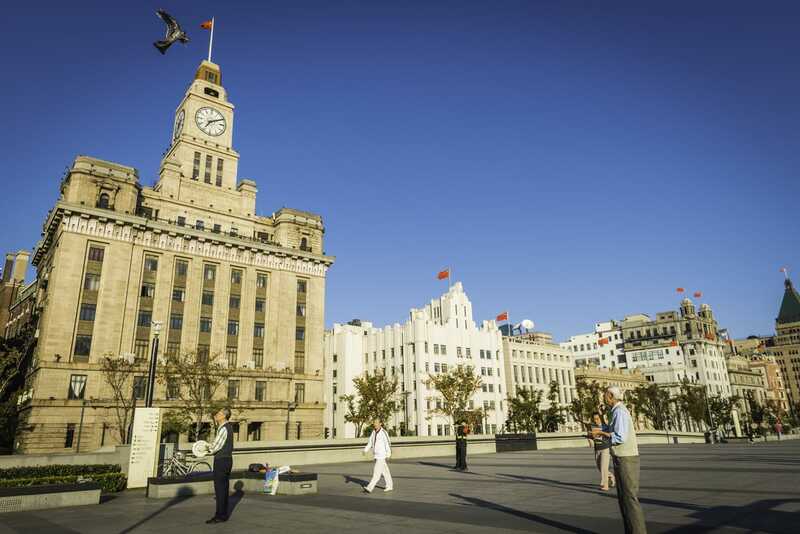 Start your day by taking a heritage walk on the Puxi side while exploring The Bund, starting at The Peninsula Shanghai. Turn left as you exit the west entrance of the hotel (facing the Bund) and you will see the former British Consulate. 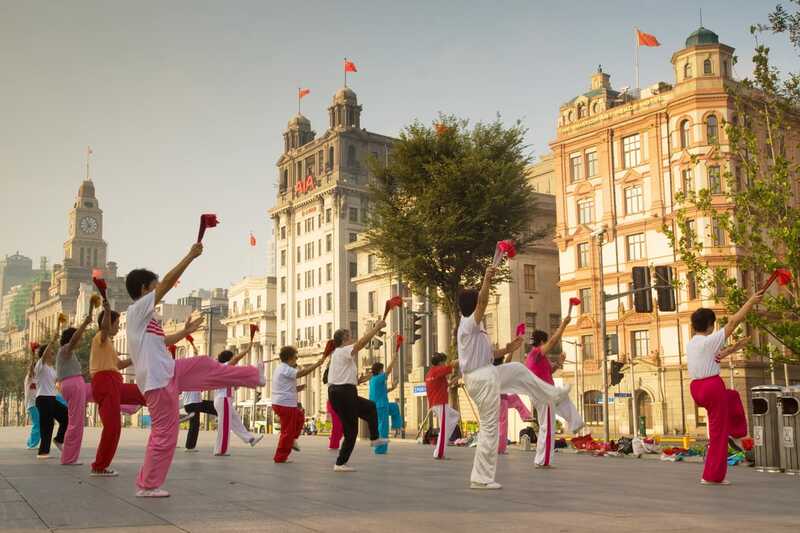 Early morning kite-flying and exercises at The Bund Constructed in 1849, the building was partly destroyed by fire but rebuilt in 1873 in English-renaissance design topped with Qing-style arched windows and tiles. This area, located at the confluence of the Huangpu River and Suzhou Creek, is believed to be the starting point of the former British concession. There are four other buildings still standing today considered to be key historical sites – namely the official residence of the British Consul, former Church Apartments, former Union Church and former Shanghai Rowing Club. After the Church Apartments, as you turn left into Yuanmingyuan Road, you will come across several other heritage buildings like Yuanmingyuan Apartments, Somekh Apartments, Missions Building and Lyceum Building. Running parallel to Yuanmingyuan Road is Huqui Road, where you can find the former building of the Royal Asiatic Society. Completed in 1932, the art deco building with Chinese motifs and details is now the premises for the Rockbund Art Museum. Enjoying walks with panoramic views of Pudong at The Bund promenade From the museum, it’s just a short walk to the The Bund promenade (waitan in Chinese) where you can see the grand old buildings that were completed in the early 1900s when it came to be known “Paris of the East.” At the Bund, you can look across the Huangpu River to take in the impressive skyline of the new Pudong district. The view of Pudong is even more impressive at dusk. 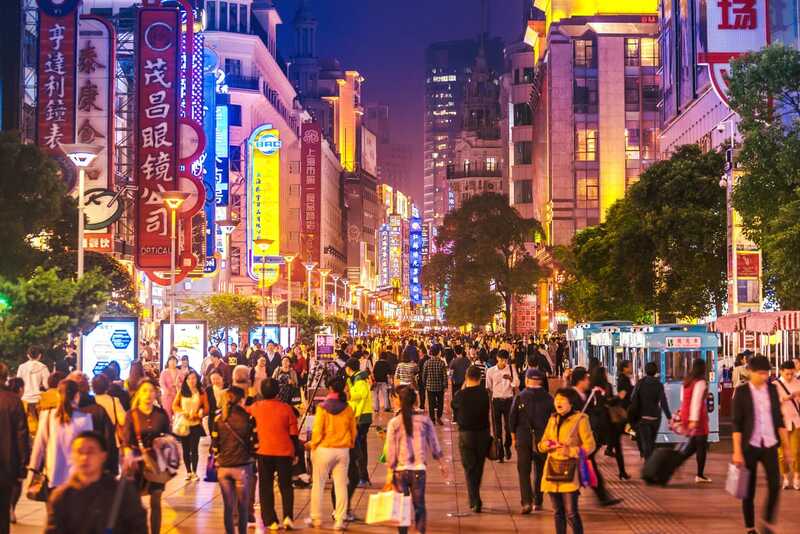 Within walking distance from The Bund is Nanjing Lu, a shopping strip stretching over six kilometres with more than 600 shops and restaurants. 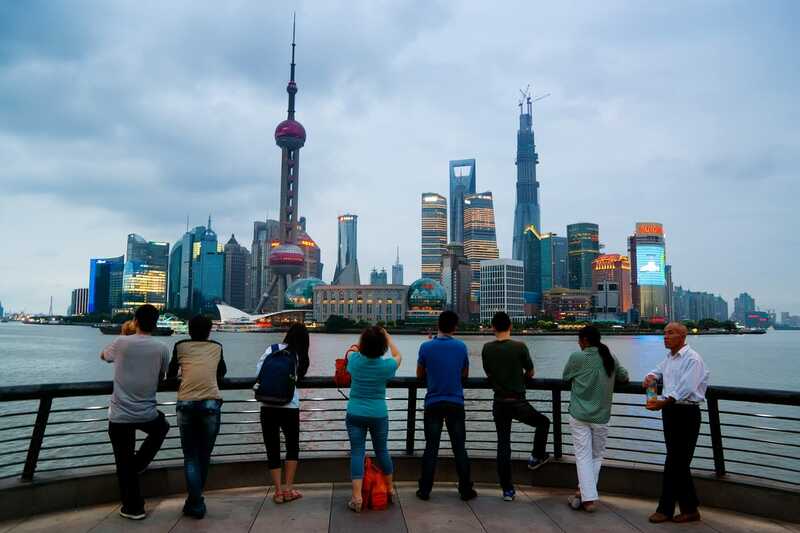 If you have time, you can cross the river by boat or train to explore the Oriental Pearl Tower and the many shopping malls in the Lujiazui area. Beijing has its hutongs and Shanghai has its longtangs, built since the 1850s, which are typically narrow alleyways crammed with houses. The entrance to a longtang is usually marked by an elaborately decorated entrance called a shikumen (literally stone gate). Tianzifang at Taikang Road is a commercialised longtang where old houses are restored as cafes, art galleries, crafts shops and boutiques. Another place similar in concept is Xintiandi at Huaihai Middle Road. 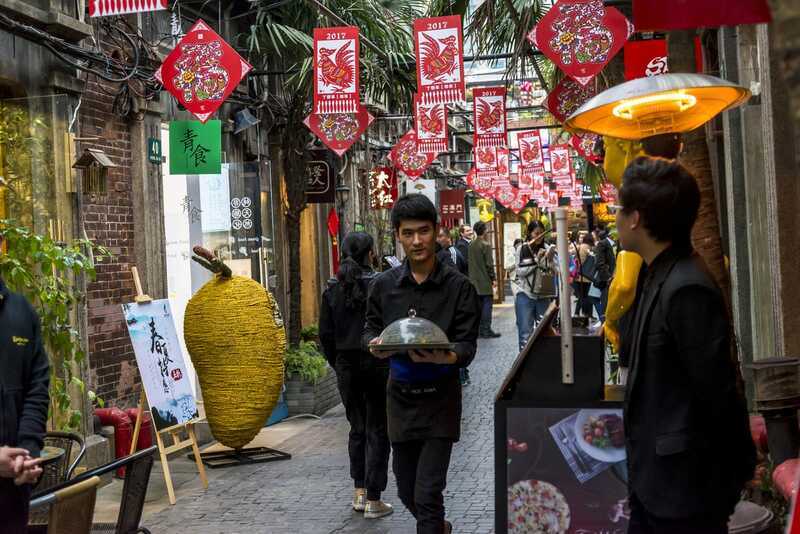 Between the two, Tianzifang seems more authentic but it is also more crowded with narrower alleyways while Xintiandi is more of an upmarket place to wine and dine. The French Concession was created in 1849 and lasted until 1946 in an area known today as Xuhui and Luwan districts. The last few decades saw rapid development which resulted in many landmarks and colonial buildings in the area being torn down. However, you can still find ivy-covered colonial bungalows and tree-lined streets with a distinctive European flavour like Zhou Enlai's former residence, a three-storey bungalow with a beautiful garden that has been turned into a museum. Zhou was the first premier of the People's Republic of China. 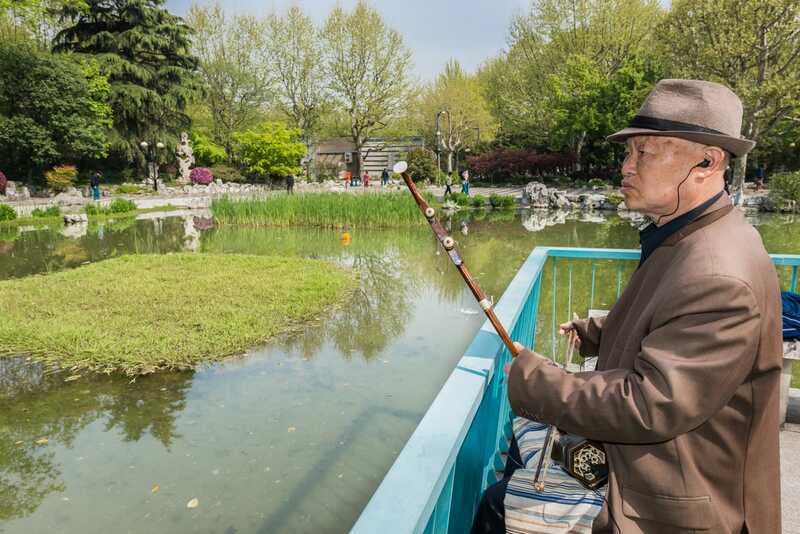 From Sinan Road, it's a 10-minute walk to Fuxing Park, a French-style garden and the best place for people watching. In the morning, locals would come here for their walks and taiqi exercises. On weekends, it's a popular meeting place for card games and social dancing. 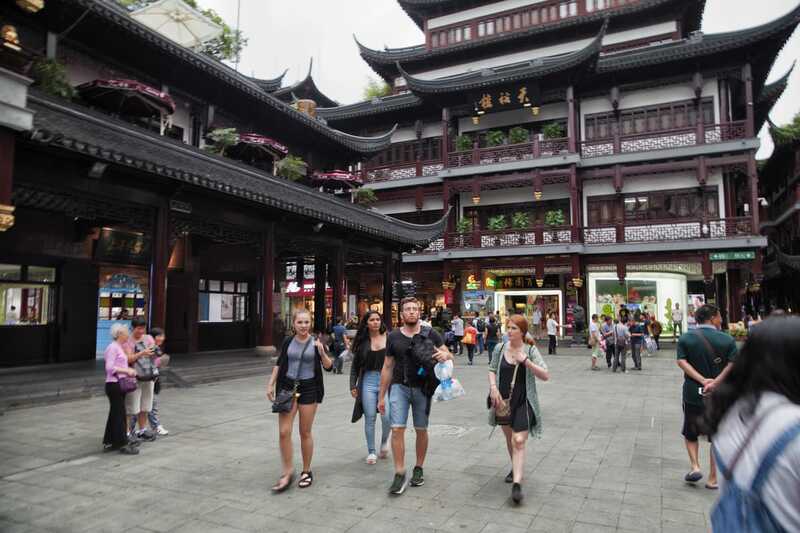 Later in the day, you can visit Shanghai Old Street (or Miaoqian Dajie), which is not only a tourist attraction for its Ming-style shophouses but also a popular shopping area with shops, traditional tea houses and cultural exhibits. 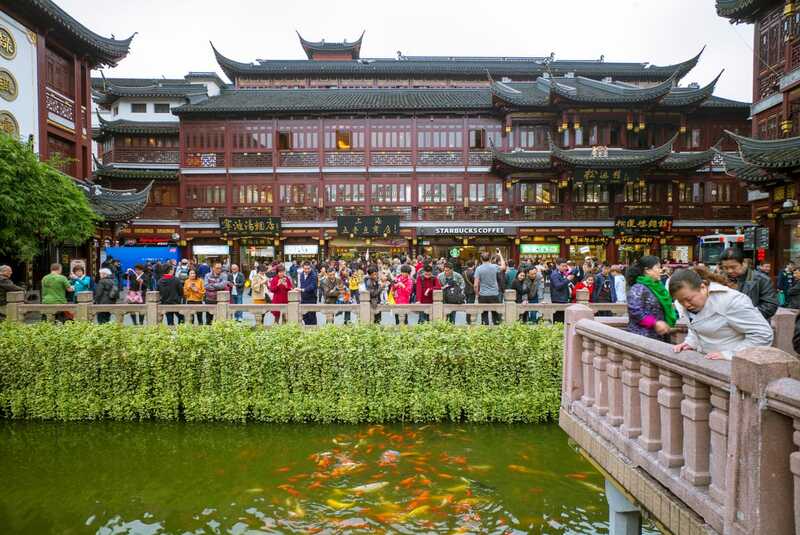 Nearby are several temples housed within Yu Garden, a famous classical Chinese-style garden. 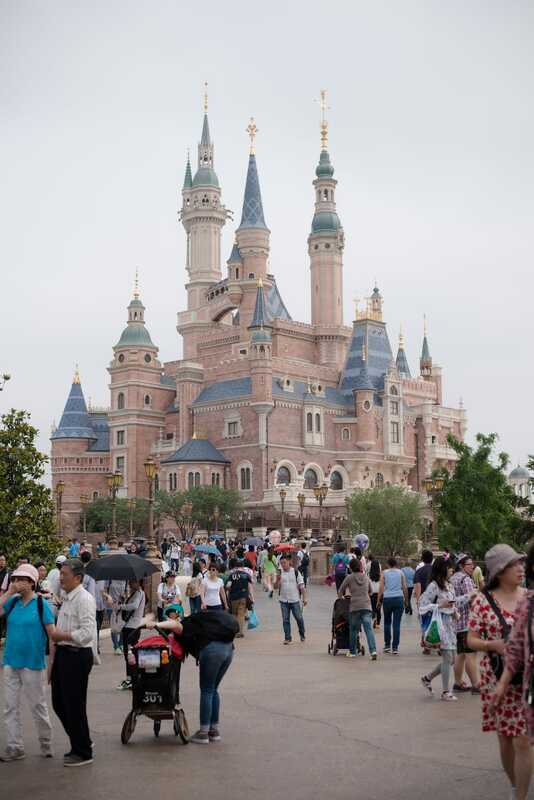 No one leaves Shanghai without spending at least a day at Shanghai Disney Resort (www.shanghaidisneyresort.com). Opened in 2016, the themed resort, the second in China after Hong Kong, features Shanghai Disneyland Park, an entertainment district, two themed hotels, recreational facilities and a lake. Located in Pudong, the family vacation destination is about three times the size of Hong Kong Disneyland. Shanghai Disney Resort combines classic Disney characters, Marvel superheroes and storytelling with the uniqueness and beauty of China. At the heart of the park is an interactive Disney castle that is an attraction unto itself with entertainment, dining, musical performances and evening fireworks display. And there you have it …. Shanghai in a nutshell over three days and two nights. If that’s not enough, well you can always come back for more!